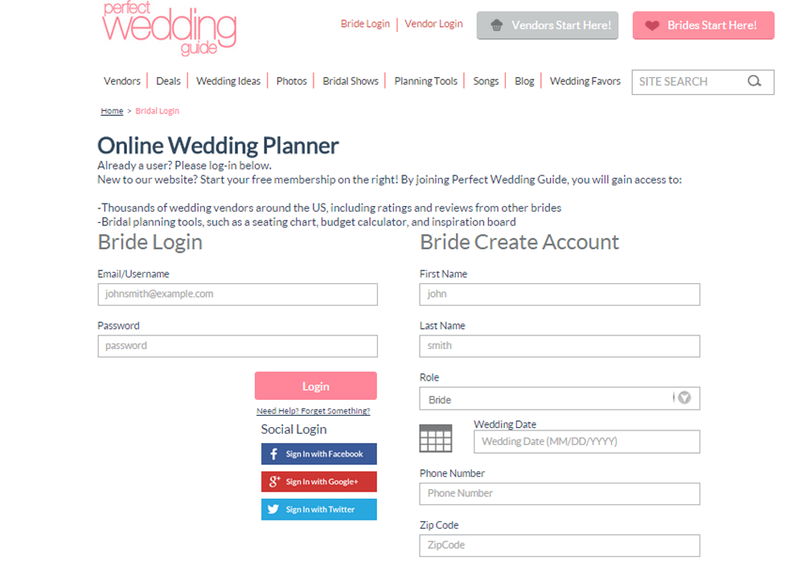 Perfect Wedding Guide was created in 1991 to provide a single source of information to local brides and grooms planning a wedding. Growing even faster than the wedding industry, Perfect Wedding Guide has evolved into the nation's most comprehensive guide to wedding and honeymoon services. Not just another magazine ad, Perfect Wedding Guide provides a complete marketing program! Originally, Perfectweddingguide.com was created using ASP.NET 1.0 in 2004 without using layered architecture. The site did not support any SEO and any other modern search techniques. They did not have any mobile app or mobile friendly version of website till 2012. This impacted the growth of business as the reach to potential customers was limited and platform to offer more services was not scalable. TechCompiler designed and developed SaaS based architecture for pefectweddingguide.com . It enabled us to develop mobile based apps for both Android and iOS. Entire website was re-developed in ASP.NET 4.5 / MVC and SEO/Mobile friendly features were built it. The search feature within the website was made using Solr providing capability to search vendors/services on the basis of Latitude/Longitude or zip codes.